You might see or come across the terms MSP (managed service provider) or MSSP (managed security services provider). 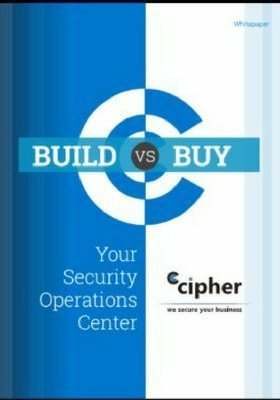 While they both cover aspects of security there are some major differences between the two types of providers. We put together this infographic on the main differences between an MSSP and MSP. Our goal is to clarify the differences and illustrate the benefits of using an MSSP when it comes to your security.